Enforcement actions include 19 prohibition orders and $698,000 in civil penalties. 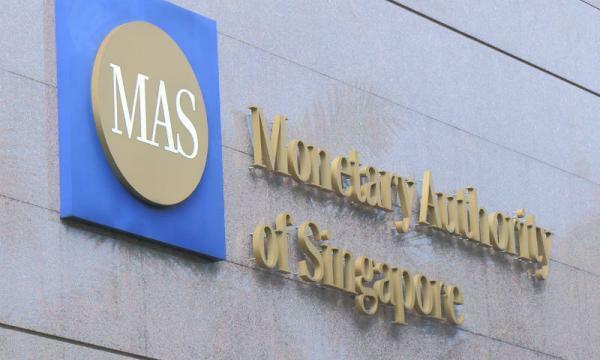 The Monetary Authority of Singapore (MAS) has slapped a combined $12.47m (S$16.8m) in financial penalties and compositions across 42 financial institutions as part of the agency’s enforcement actions between July 2017 and December 2018. The figures were revealed as part of MAS’ inaugural enforcement report, which will be published every 18 months, that provides updates on enforcement matters in the financial markets undertaken by the agency. However, it excludes actions from investigations led by the Commercial Affairs Department (CAD) in the MAS-CAD joint investigation arrangement. Amongst the actions it took on breaches of MAS-administered acts, regulations and notices between the 18-month period, one consisted of a criminal conviction wherein one individual was sentenced to 16 weeks imprisonment for false trading. As well, $698,000 in civil penalties were doled out in relation to two insider trading cases and one case of unauthorised trading. In addition, 19 prohibition orders were issued banning unfit representatives from re-entering the financial industry, whilst 223 warnings were sent to 32 individuals, 162 financial institutions, eight digital token exchanges and one initial coin offering (ICO) issuer. Meanwhile, the report touched upon the 1MDB money laundering-related control breach, which the regulator noted was MAS’ most comprehensive anti-money laundering (AML) and countering the financing of terrorism (CFT) review to date. “MAS worked closely with the Attorney-General’s Chambers (AGC), CAD, as well as foreign regulatory and law enforcement agencies to uncover a complex web of transactions involving numerous offshore shell companies and conspirators operating in multiple jurisdictions,” the regulator highlighted. MAS took decisive regulatory action by shutting down BSI Bank and the Singapore branch of Falcon Private Bank, imposing financial penalties against financial institutions which had failed to meet the expected anti-money laundering standards totalling $30m and banning errant individuals from Singapore’s financial industry.